I recently attended BlackLine’s annual user conference. The company aims to automate time-consuming repetitive tasks and substantially reduce the amount of detail that individuals must handle in the department. 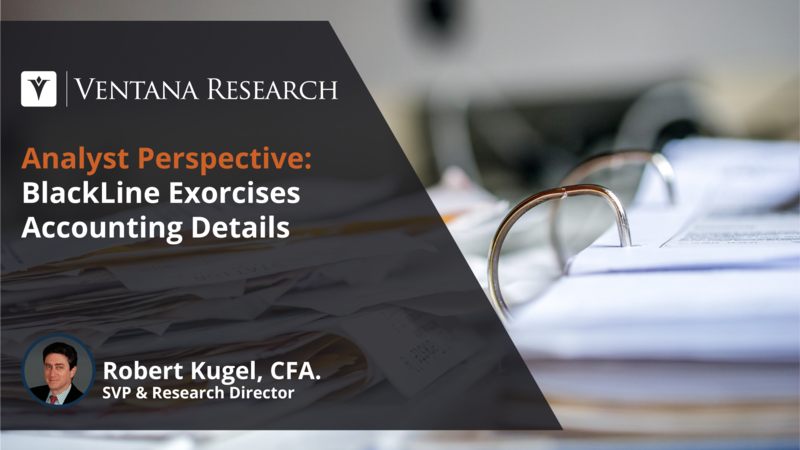 The phrase “the devil is in the details” certainly applies to accounting, especially managing the details in the close-to-report phase of the accounting cycle, which is where BlackLine plays its role. This phase spans from all the pre-close activities to the publication of the financial statements. 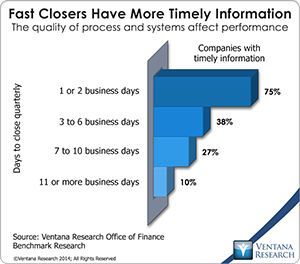 The non-practitioner is likely unaware of the hair-curling amount of essential detail that the finance and accounting organization must handle in the close-to-report. Beyond its toll on efficiency, the time and attention involved in performing this work manually bedevils departments’ attempts to become a more strategic partner to the rest of the business. For several years, I’ve commented on a range of emerging technologies that will have a profound impact on white-collar work in the coming decade. I’ve now coined the term “Robotic finance” to describe this emerging focus, which includes four key areas of technology: Artificial intelligence (AI) and machine learning (ML), robotic process automation (RPA), bots utilizing natural language processing, and blockchain distributed ledger technology (DLT), each of which I describe below. 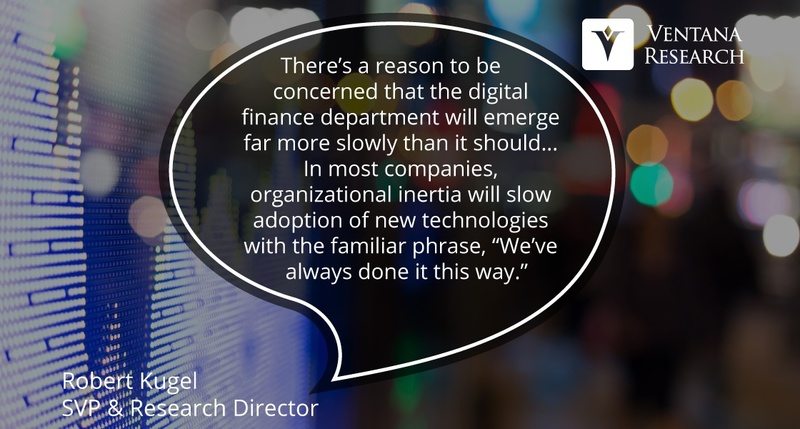 Robotic finance will have a disproportionate impact on finance and accounting departments: I estimate that adoption of these technologies potentially will eliminate one-third of the accounting department’s workload within a decade. The topic of corporate governance received renewed attention recently after the publication of an open letter signed by 13 prominent business leaders, including Warren Buffett of Berkshire Hathaway and Jamie Dimon of JPMorgan Chase. The first principle the group advocated in the letter is the need for a truly independent board of directors. To achieve that aim, the letter suggests having the board meet regularly without the CEO and that the members of the board should have “active and direct engagement with executives below the CEO level.” From my perspective, translating this idea into reality would be helped by a change in the dynamics of most board meetings. I would eliminate the standard presentation of results and begin the meeting with questions and observations from the board members directed to company executives related to its financial and operating results and any other matters on the agenda. This could take place with or without the CEO. 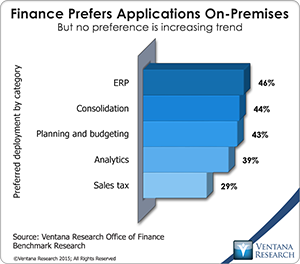 Workday Financial Management (which belongs in the broader ERP software category) appears to be gaining traction in the market, having matured sufficiently to be attractive to a large audience of buyers. It was built from the ground up as a cloud application. While that gives it the advantage of a fresh approach to structuring its data and process models for the cloud, the product has had to catch up to its rivals in functionality. The company’s ERP offering has matured considerably over the past three years and now is better positioned to grow its installed base. Workday recently added Aon, the insurance and professional services company, to its customer list (becoming its largest customer to date) and reported that its annual contract value (ACV – the annualized aggregate revenue value of all subscription contracts as of the end of a quarter) has doubled since the second quarter of this year, albeit from a low base. This is an important milestone because for years the company’s growth has come from the human capital management (HCM) portion of the business, not financials. Workday has around 160 customers for its financials (more than 90 of which are live) compared to more than 1,000 customers for HCM. The enterprise resource planning (ERP) system is a pillar of nearly every company’s record-keeping and management of business processes. It is essential to the smooth functioning of the accounting and finance functions. In manufacturing and distribution, ERP also can help plan and manage inventory and logistics. Some companies use it to handle human resources functions such as tracking employees, payroll and related costs. Yet despite their ubiquity, ERP systems have evolved little since their introduction a quarter of a century ago. The technologies shaping their design, functions and features had been largely unchanged. 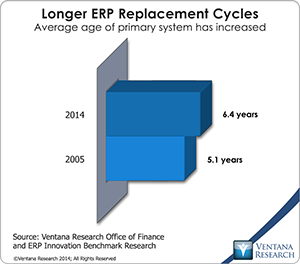 As a measure of this stability, our Office of Finance benchmark research found that in 2014 companies on average were keeping their ERP systems one year longer than they had in 2005. Because my research practice is centered on important business issues where technology is a key part of a solution, my written perspectives tend to focus on technology. However, it’s almost never the case that a company can just implement some application and fully resolve a business issue. Some progress may be achieved by using more effective tools, but in most cases results will fall short of what’s possible unless people, process and information issues are addressed as well. This is especially true for the accounting close. 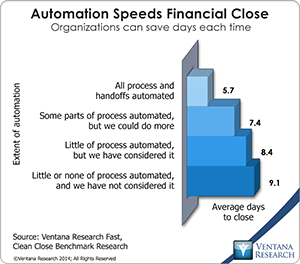 Reconciling accounts at the end of a period is one of those mundane finance department tasks that are ripe for automation. Reconciliation is the process of comparing account data (at the balance or item level) that exists either in two accounting systems or in an accounting system and somewhere else (such as in a spreadsheet or on paper). The purpose of the reconciling process is to identify things that don’t match (as they must in double-entry bookkeeping systems) and then assess the nature and causes of the variances. This is followed by making adjustments or corrections to ensure that the information in a company’s books is accurate. Most of the time, reconciliation is a matter of good housekeeping. The process identifies errors and omissions in the accounting process, including invalid journal postings and duplicate accounting entries, so they can be corrected. Reconciliation also is an important line of defense against fraud, since inconsistencies may be a sign of such activity. 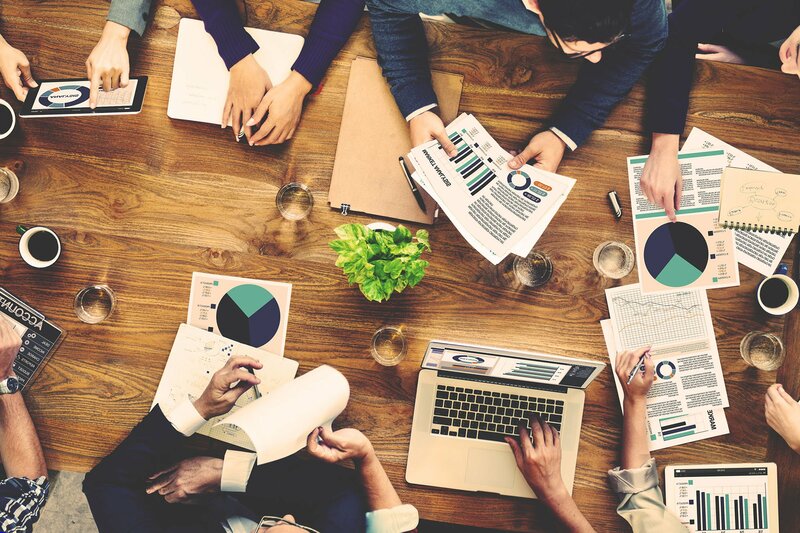 Back-office operations in commercial and investment banks are among those critical functions that are underappreciated until they stop working well. This includes transaction reconciliations and the related exceptions management. Reconciliations are necessary to achieve a reasonable assurance of complete and accurate record of trading activity. 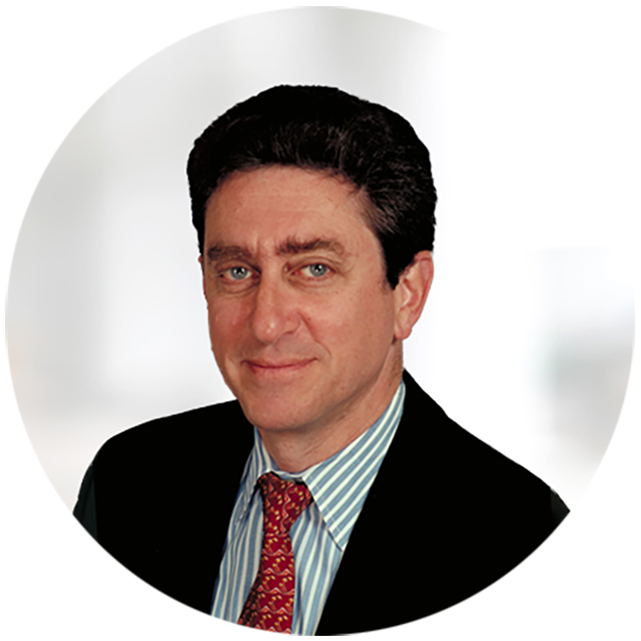 The process is especially challenging now, partly because of today’s high and growing volumes in the wide range of asset classes in which all larger financial institutions trade. Reconciliation is a necessary accounting function that has to be completed before external financial statements can be published.